Stribling, Mary Lou. 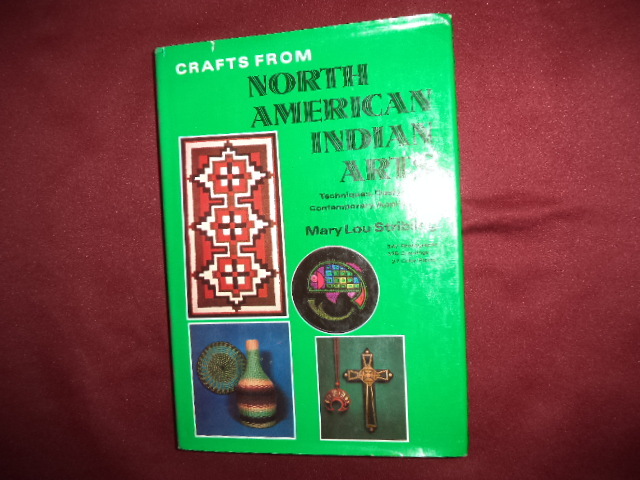 Crafts from North American Indian Arts. Techniques, Designs, and Contemporary Applications. Photo available. New York. Crown Publishers. 1975. Octavo. Hardcover. First edition. Illustrated in color and black & white. Fine copy (book plate) in near fine (light shelf wear) dust jacket (in mylar).